New Pakistani Indian Bridal Mehndi Designs 2019 for Women. Pakistani fashion is not new in Mehndi festive. The girls and women prepare them for the festival of this occasion. 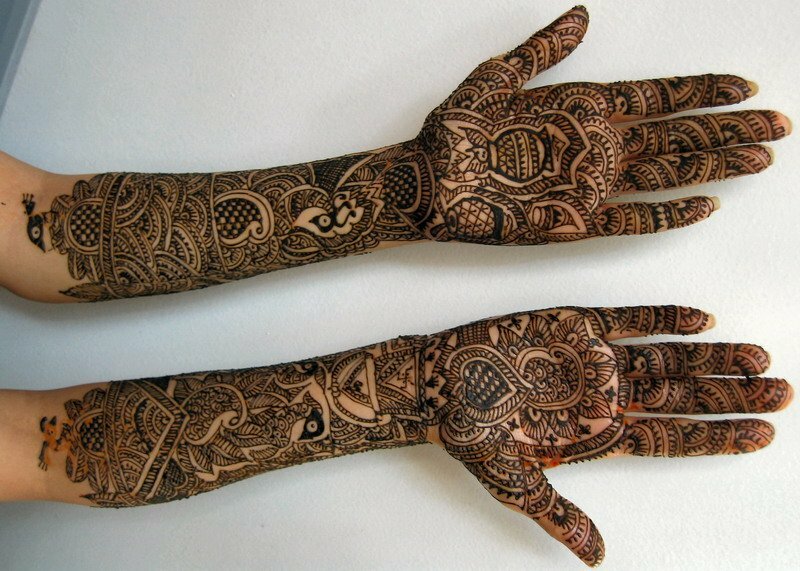 Here we are sharing New Fashion Bridal Mehndi Designs for women.